A brand new venture for 2019, riding under the name of familiar world tour team run by Marc Madiot, Equipe Cycliste Groupama-FDJ. This is the world tour teams development squad, a development squad focused on bringing through U23 riders into their world tour ranks. An international squad of 12 riders, 11 under23's, and experienced professional on both the road and track, road captain Morgan Kinesky. I have just started my season last weekend down In the Basque Country, it continues this weekend as part of the same race series at the Essor Basque. From then I move to some of the early season races, Lilliers and Paris Trouyes. After then possibly the spring classic which I favour, away from Groupama-FDJ, with the national team, the possibility of Gent-Wevelgem and Flanders, if not then the Tour Normadie awaits. 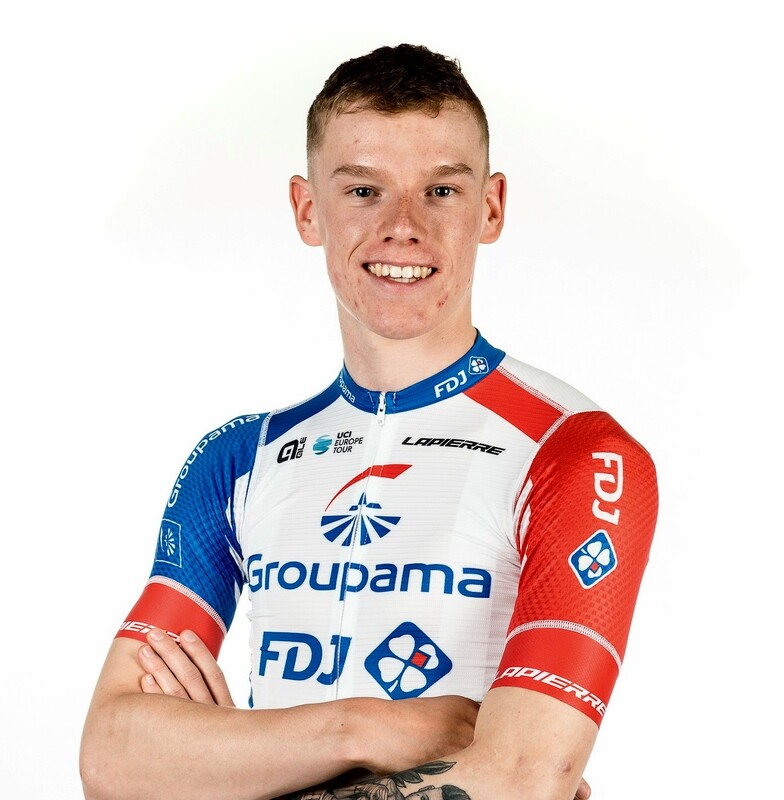 From then I look at targeting some big races for myself, this year Paris-Roubaix is a target for myself and certainly a stage win at L'Avenir towards the end of the season would be nice. Of course, Worlds is the main target for me though.